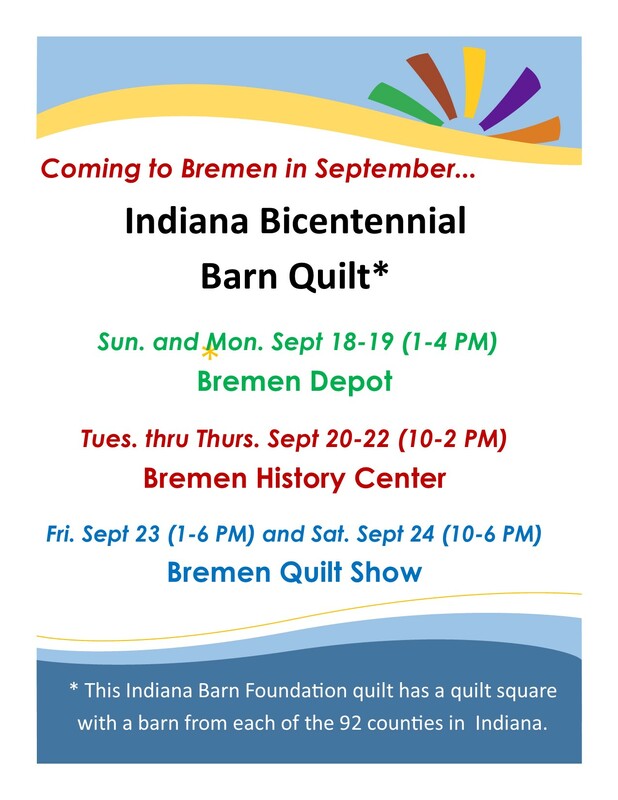 Indiana Barn Quilt coming to Historic Bremen! The Indiana Barn Quilt was created as part of the celebration of the Indiana Bicentennial this year. 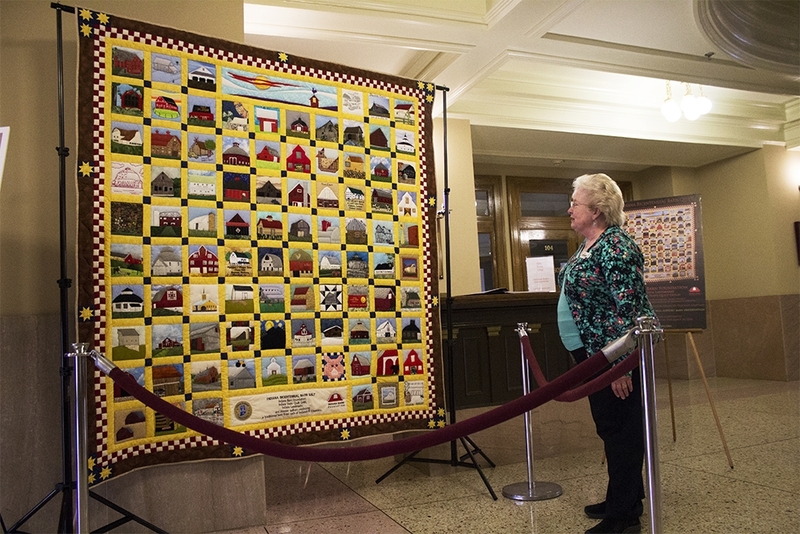 It features a quilt square depicting a barn from each of the 92 counties in Indiana. 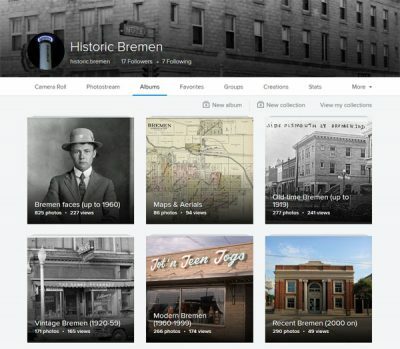 In September, it will be coming to the Historic Bremen Depot and the Bremen History Center. Don’t miss it!